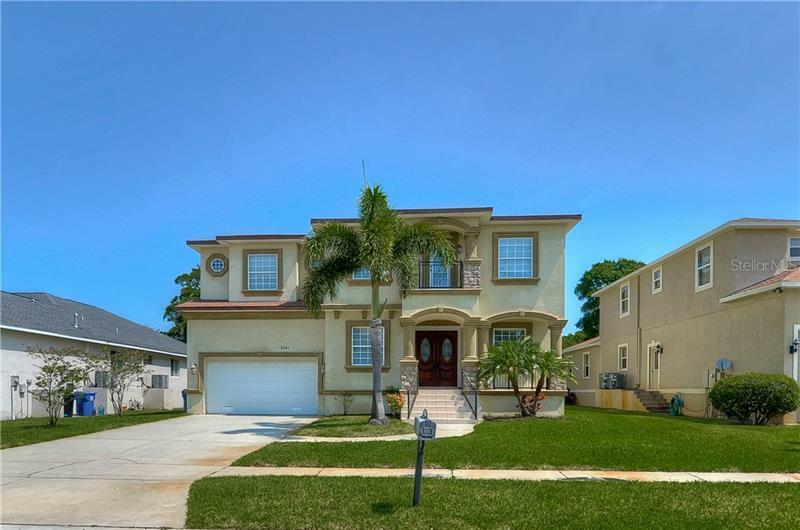 This magnificent home has been completely renovated the right way. As you enter the home, there is a large living space open to the kitchen, which is perfect for entertaining guests. The home also features a brand new roof. Petersburg. Taylor Morrison Homes - Tampa Bay Florida New Homes builder Taylor Morrison Homes.